See how we can make your business rock! 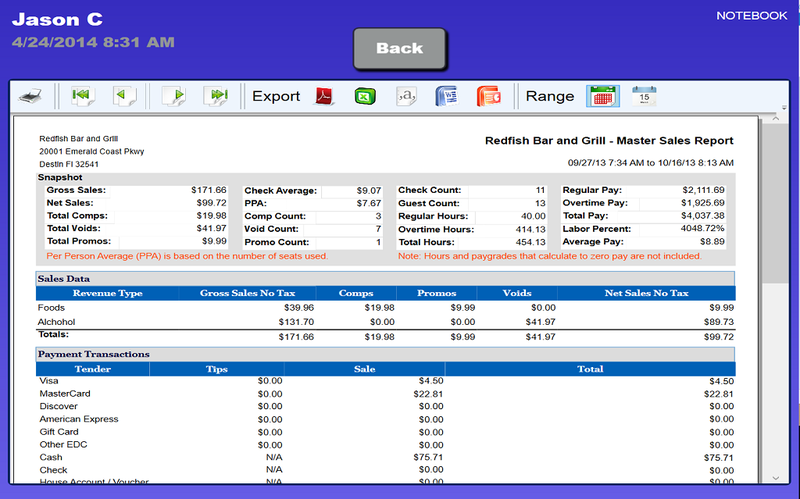 With the use of the ChefTab R2, Blackfish POS can extend all kitchen prints to one, or many, kitchen display monitors and kitchen printers. 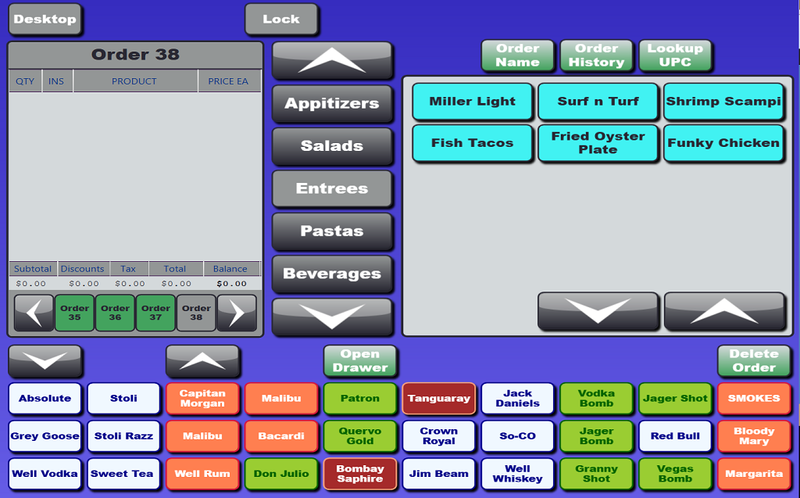 The user has complete control to bump orders or bring them back. In addition, any HDTV can be used to project the info to a full size screen of 24″ and larger. 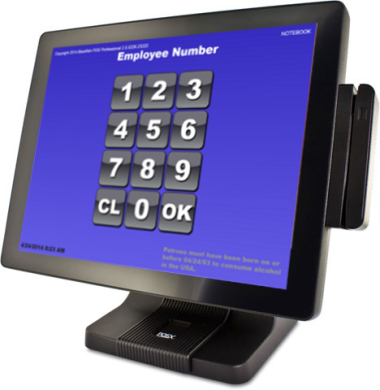 In Quick Service Mode, the Blackfish allows the cashier to scan products in a small retail environment for easier and faster check-outs. 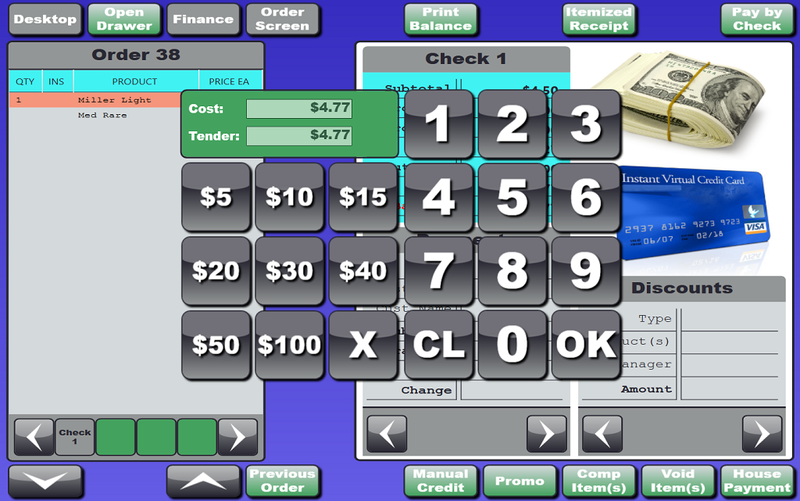 This is ideal for retail shops with less than 20,000 items. 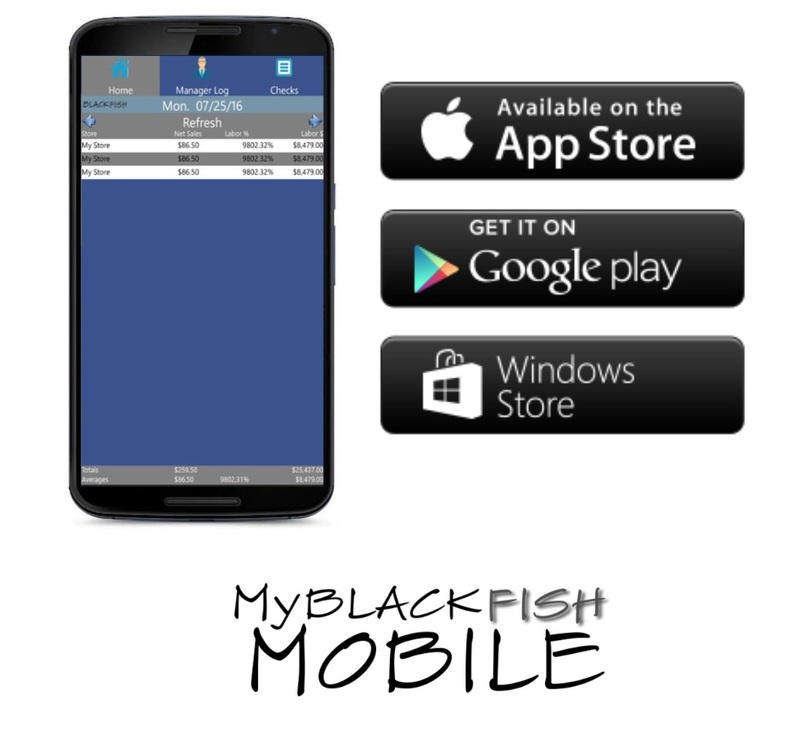 Powerful mobile multi-store reporting right on your smart phone.